Your best smile starts with the best dental care, whether that be with prevention treatment, orthodontic care, cosmetic correction or even pediatric dentistry. Yet, when you don’t know where to find a valued professional, it can be difficult to get the right care your smile deserves. That’s where we come in. 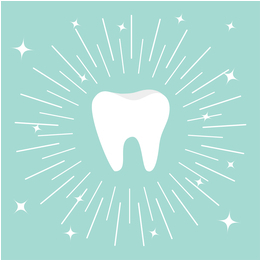 We polled the Greater Philadelphia Area for the most adept dental health providers and referred to the best source(our readers(for their input on the best men and women who are well)versed in all aspects of dental care, from fixing a smile, relieving a toothache to general upkeep. Here, you’ll find our 2017 Top Dentists results sorted by speciality spanning general and cosmetic dentistry to prosthodontics to help you better care for those pearly whites. After all, your smile is your best asset. The Office of Jeffrey Bellisario, D.D.S. Hershman, Present & Klein, D.M.D., P.C.